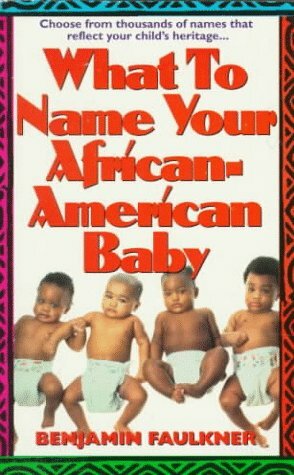 What to Name Your African-American Baby was written by Keith Faulkner. 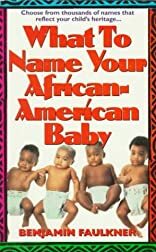 What to Name Your African-American Baby was published by St. Martin's Press. Subjects of What to Name Your African-American Baby include Baby Names, Family / Parenting / Childbirth, and Reference.